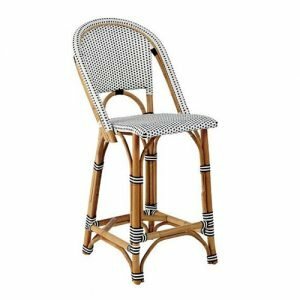 Using rattan chairs for hospitality is becoming more and more popular. Serenity Made’s range of commercial-grade rattan chairs includes both PU rattan furniture as well as real rattan furniture. 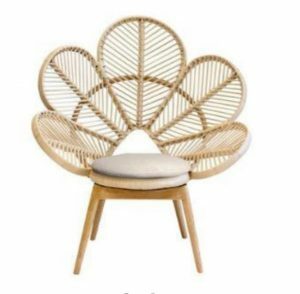 Check out our range of wholesale rattan chairs for sale for your hospitality fitout! Add them to your shopping cart and send an inquiry directly or contact us with your questions. You will find our quote on wholesale rattan furniture extremely competitive! Be sure to have a look at some of our matching tables and indoor venue furniture to complement your order.